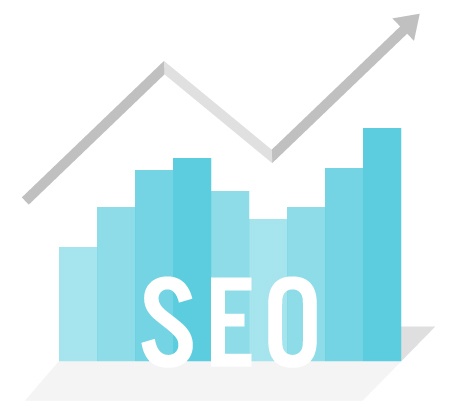 Most translation tools have a big problem regarding SEO such as not being possible to use the original domain, or not to change the URL for each language. Those translation tools are not only being optimized into a search engine, but do not even become a search target for the user. 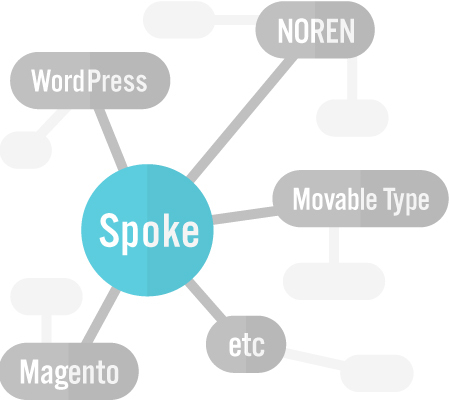 Spoke is a search engine friendly translation tool which can remain in the original domain and also can be used in the subdomain or the subdirectory for each language. 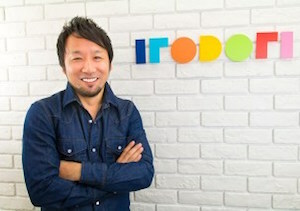 In the multilingual website, the huge amount of cost is from the translation itself. 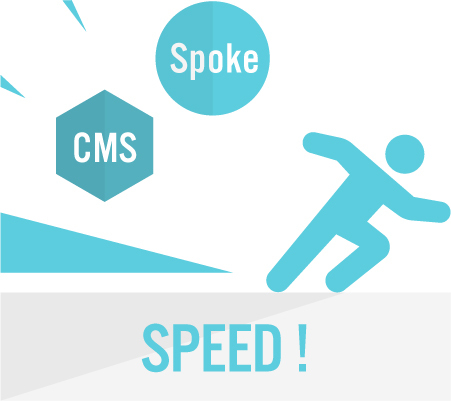 Spoke realizes a reasonable price by completing the process from quotation, payment, order to acceptance only in a website. 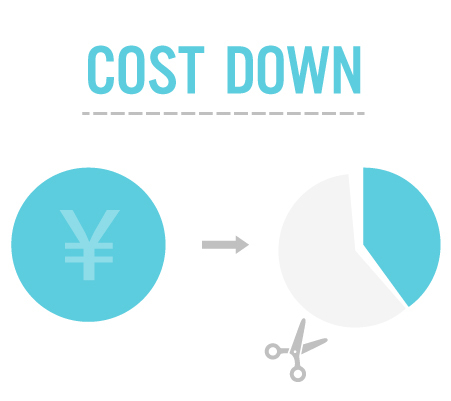 For multilingualization of the website, there’s an extra cost occurred not only a cost of translation. In many cases, translated documents need to be htmlized so as to be shown in the website. 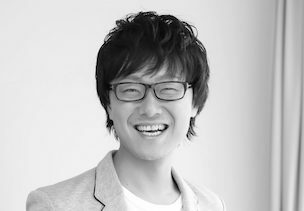 Spoke automatically generates source code of HTML, so there’s no extra cost of making HTML required. 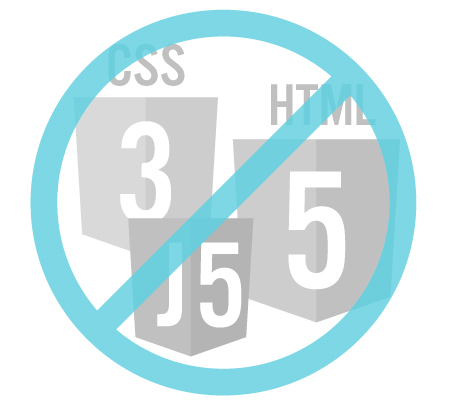 It makes it possible to reduce the total cost more than 1/3 for multilingual websites. WordPress, NOREN, Movable Type, Magento etc… With those major CMS, You can implement by easy setting with only a few steps. If CMS has already been implemented, even though the website contains many pages, it can be used without transferring the contents. 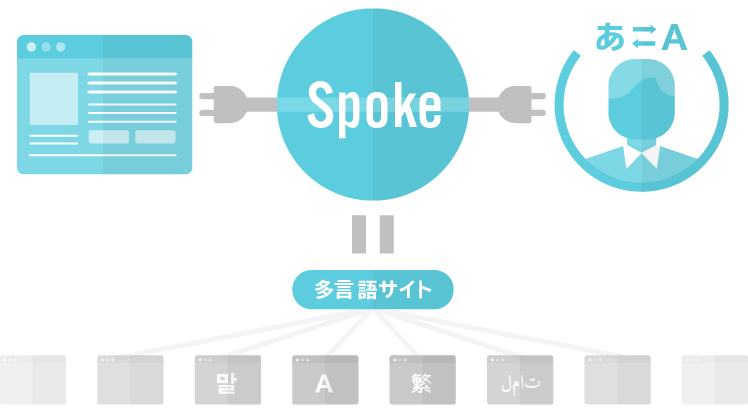 Spoke directly connects to CMS, for instance, if there’s a content consisting of 800 characters in Japanese, it takes only a few hours from translation request until publishing the website. The accuracy of translation and its speed is just amazing. 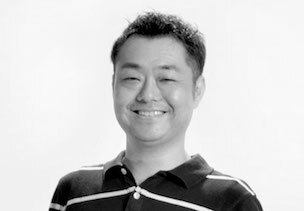 I was surprised when I heard that the translation would be completed in only one day. It’s the best translating solution for hotels.